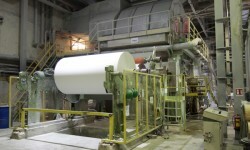 The Grigiškės paper mill in Vilnius, Lithuania, was having problems with equipment reliability. A team of SKF experts contributed to minimize unplanned downtime, increase equipment efficiency and optimize maintenance. – AB Grigiškės has more than 190 years of experience in the paper industry and is currently the largest tissue paper producer in the Baltic States. 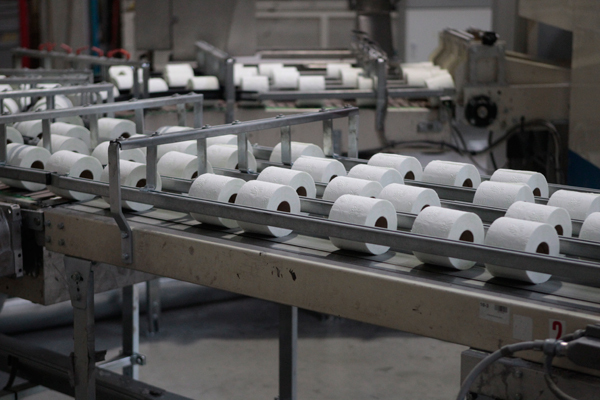 It produces toilet paper, paper towels and table napkins, corrugated board and corrugated cartons. – Grigiškės was the first paper production company in Lithuania to earn an ISO 9001 Quality Certificate, and in 2012 it became the first company in Lithuania to have products – sanitary paper products – awarded the EU Eco-label Flower. – Grigiškės employs about 300 people. On the banks of the Neris River near Vilnius, the capital of Lithuania, the Grigiškės paper mill stands on 57 hectares of land. The mill was established in 1823, and a modern production line for corrugated board was built in 2012. In both the maintenance workshop and the warehouse, everything is tidy and clean, with numbered spare parts resting in an orderly fashion on the shelves. Every piece of equipment, product and material has its place and is marked. This order helps the company effectively manage all the different pieces of equipment and make parts available when needed. But it has not always been like that. In 2001, when new owners took over AB Grigiškės, the mill’s parent company, the mill was struggling. The new owners started by rearranging the business processes. “Technical service was one of those areas where processes had to be arranged and systems had to be implemented in order to know what was happening, so that technicians could do their jobs under clear instructions and procedures,” says Robertas Krutikovas, AB Grigiškės managing director. A client-needs analysis by SKF Lithuania in 2007 revealed a need for a maintenance strategy review, regular predictive maintenance and a computerized maintenance management system (CMMS) – crucial for timely and effective maintenance. 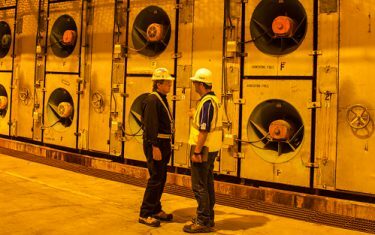 A decision was made to apply existing best-maintenance practices and to make processes faster, including hiring experienced consultants to implement needed changes. AB Grigiškės wanted to keep its technicians, implement the right processes and systems, gain know-how and change the culture of maintenance at the mill. A fully outsourced solution posed risks, as there could be difficulties in returning to in-house maintenance if the contract with the service company was broken. 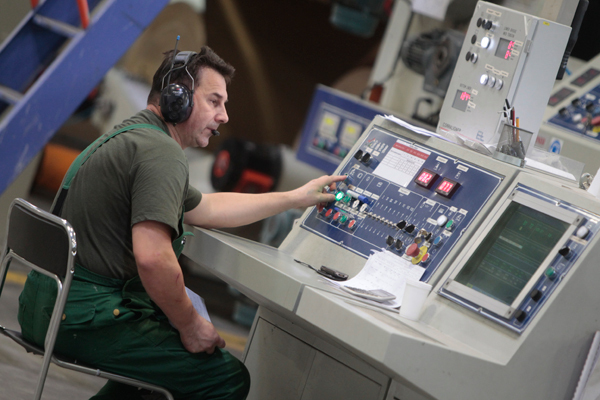 In early 2011, AB Grigiškės and SKF Lithuania signed a Proactive Reliability Maintenance contract. 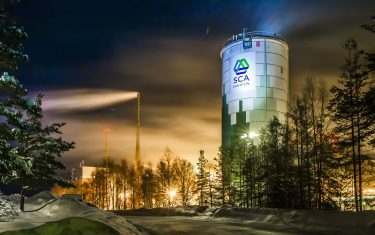 During the next 12 months the organizational structure of the maintenance department was changed, and SKF consultants and AB Grigiškės technicians created a register of the mill’s equipment, describing 3,000 assets and their hierarchy, and implemented a computerized maintenance system. Maintenance strategies were developed for different kinds of equipment based on SKF’s reliability-centred maintenance method that defines potential equipment failures that are critical to operation and could also have economic, safety and health impacts. In addition, a predictive maintenance programme with continuous improvement and root-cause failure analysis (RCFA) was put in place, and AB Grigiškės technicians were trained to analyze bearing failure, identify its root cause and devise a solution to avoid recurrences. Spare part and lubricant stores were assessed, lubrication optimized and staff trained to collect vibration measurements using SKF Microlog analyzers and to use CMMS on lubrication practices. The training extended for a total of more than 1,000 man-hours. For this project SKF Lithuania gathered a team of 11 professionals from different expertise areas such as project management, maintenance strategy and CMMS implementation. The way maintenance is performed has changed significantly during the project’s implementation. Predictive maintenance enables tracking of vibration levels, temperature and sound – and using SKF @ptitudeAnalyst software for data analysis. As such, need for service or replacement can be identified. Maintenance has become more streamlined for the workers as well. Technicians receive work orders and know what they have to do, what tools they need, what spare parts could be needed and where to find them. Eventually, they will find out what items need lubrication, specifying the lubricant and the quantity needed. Clear and measured benefits came flowing soon for Grigiškės. 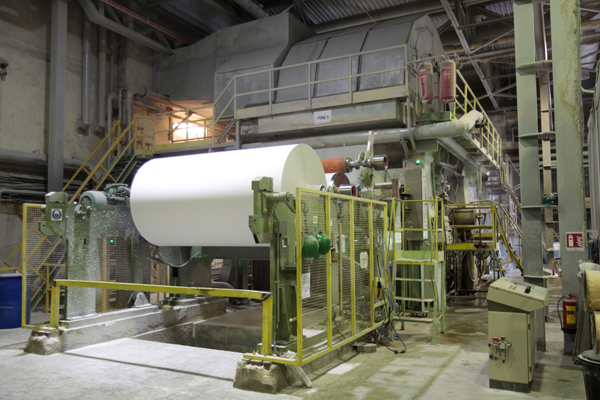 Unplanned downtime of the main paper machine dropped by 41.8 percent in 2012, and by a further 12.3 percent in 2013. The number and duration of planned downtime also decreased. 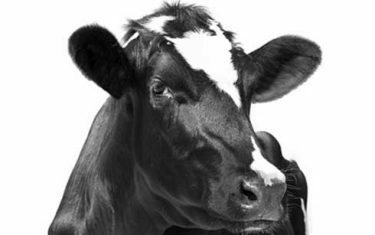 The overall equipment efficiency for the machine increased from 77 percent to 85 percent over the two years. These benefits helped maintenance costs and staff numbers stay stable, even when additional equipment was installed, and production rose around 30 percent in 2013 alone. The project itself is not finite, Krutikovas says. The refinement of maintenance is a cyclical process, and the results from one phase become input for the next, enabling technicians to analyze how to solve a problem and do a job faster and better. “Many companies visit us today to talk about our practice in implementing this maintenance system, to know what challenges we faced and to see the difference between our previous and current situation,” says Krutikovas. The paper mill’s biggest achievement – the change of a culture – shows that this ability to change is a key advantage, one that has kept Grigiškės going for more than 190 years. MICROLOG and @ptitude are registered trademarks of the SKF Group.